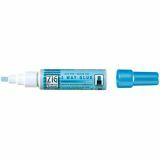 Kuretake Zig 2-Way Glue Pens - KURETAKE-ZIG 2 Way Glue Pens. 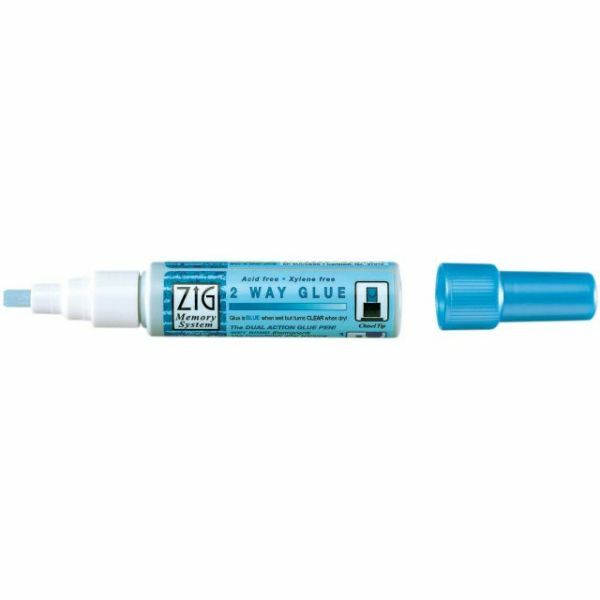 This glue can be used two ways! Use it when it's blue and wet for a permanent bond or let it dry clear for a few moments to get a temporary bond. This package contains twelve 2 Way Glue Chisel (4mm) Point Pens. Photo Safe and Acid free. Conforms to ASTM D4236. Imported.